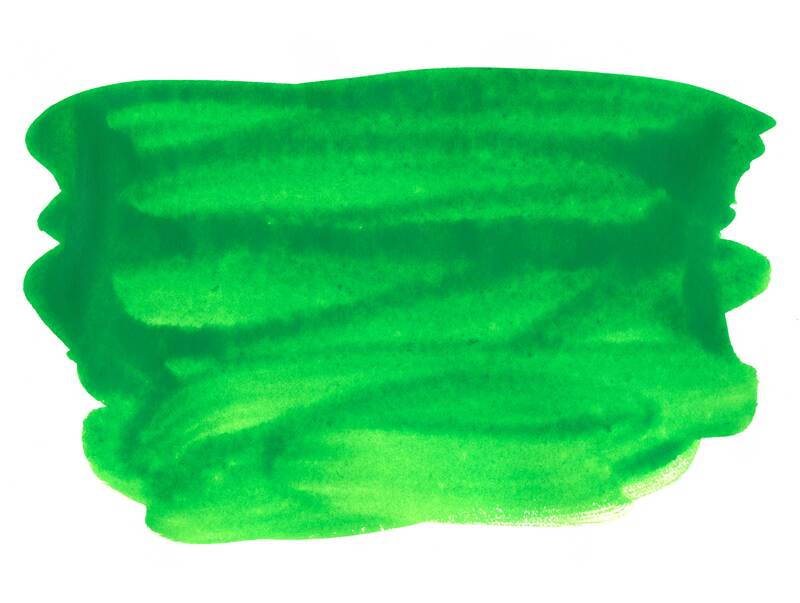 This image is a scan of a watercolor swatch made by Stipplr for use in various tutorials on this site. The watercolor was made with a Masterstroke Interlocking Bristle Filbert brush (great brush btw) using Daniel Smith Permanent Green Light watercolor tube paint. The paint was only partially diluted with water to alter the texture and create a more opaque effect. As with most watercolor paintings, the brushes bristle markings are not immediately apparent in the painting. The edges of this watercolor template are very sharp making it ideal for Photoshop compositions which require a watercolor mask effect.